a non-profit, semi-professional theater, has been creating theatrical productions of high literary and artistic standards for over 90 years. 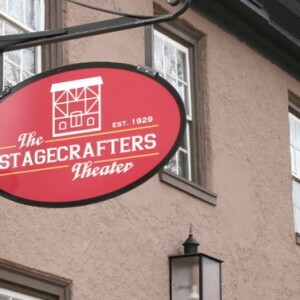 Please consider making a tax-deductible gift to help support The Stagecrafters. Use the button below to donate on line using a major credit card or send your contribution. 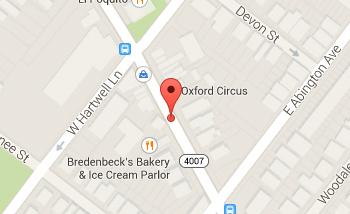 We ask that auditioners bring hard copies of their headshots and resumés. No appointments necessary. 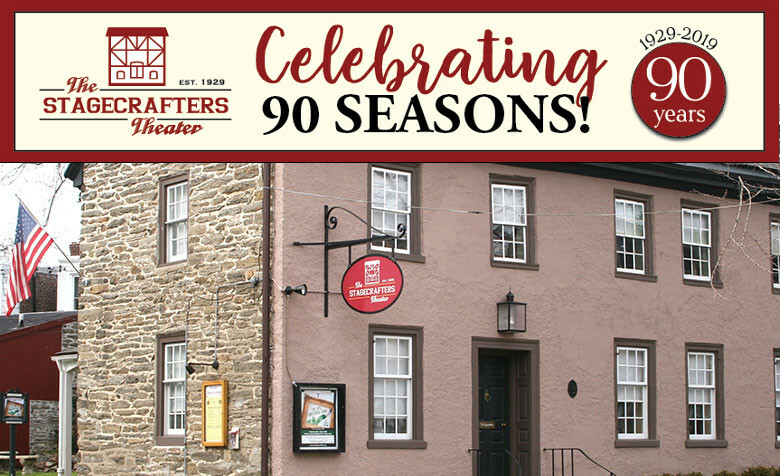 Stagecrafters currently offers five theatrical productions per season, which encompass a wide range of styles, from classics to edgy contemporary fare. We choose plays that are theatrically exciting, artistically challenging, and ideologically relevant. 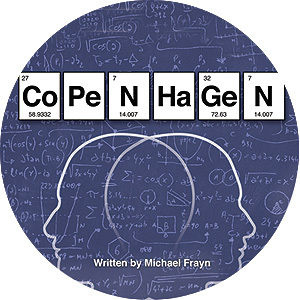 Additional productions include several staged readings of plays and special shows.